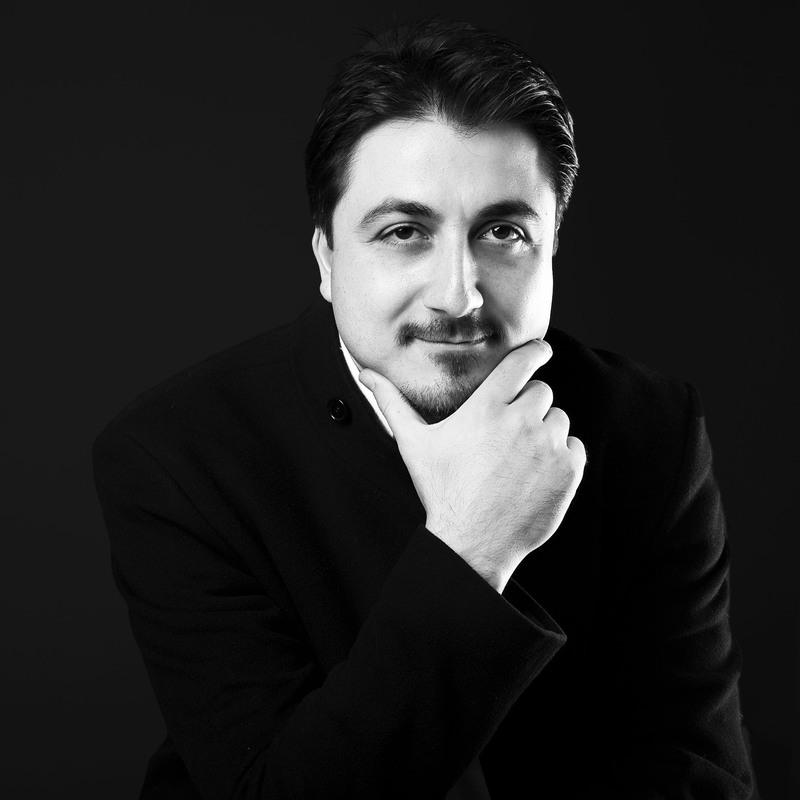 Ahmet Erdogdular is one of the foremost Turkish vocalists, noted for his role in preserving the classical singing style of the Ottoman Turkish musical tradition, in addition to his powerful, expressive voice and sophisticated vocal technique. Erdogdular studied with his father, Neyzen Ömer Erdogdular, as well as with the renowned musician Niyazi Sayýn. He is a master of Turkish makam and gazel (improvised singing) techniques of the late Ottoman period, with an emphasis on matching poetry to music so that the literary substance and the musical composition are equally represented when performing vocal improvisations. He also performs centuries-old Sufi musical repertoire that integrates spiritual practice and artistic expression. His two recent albums, Songs of the Sultans – Masterpieces of Turkish Classical Music and Niyaz – Sufi Songs of Love, have received worldwide acclaim. To book Ahmet Erdogdular, contact us via the Contact page.